Tickets for the 2017 Home Tour are available online for a limited time! Purchase $25 tickets online now through Friday, December 1 at noon. 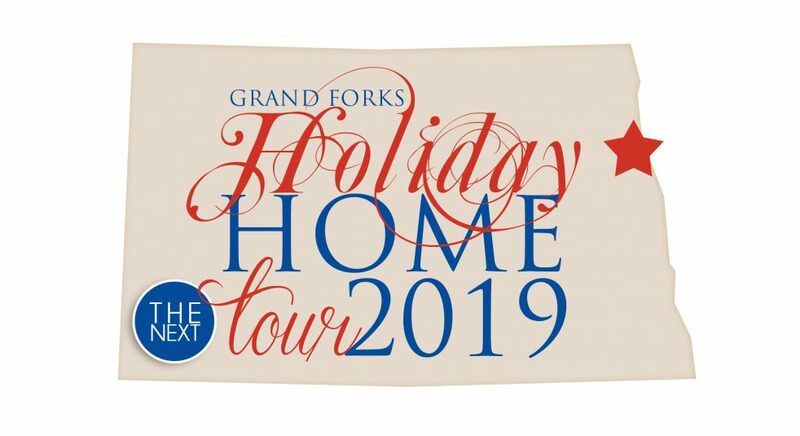 *Tickets purchased online will be available for pickup at Santa’s Village (250 Elks Drive) during the #GFHomeTour December 2, 10-5 and December 3, 12-5. Shop local and save $$, local… Continue reading Tickets, Tickets, Tickets!